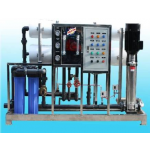 Reverse Osmosis System is a water purification technology that uses a semipermele membrane to remove ions, molecules and larger particles from drinking water. 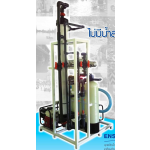 ENV-SAFE nano system process used most often with low total dissolved solides water with the purpose of softening and removal of disinfection by-product precursors such as natural organic matter and synthetic organic matter. 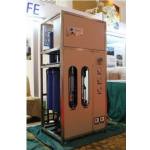 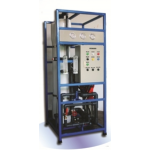 UF system can be used for the removal of particulates and macromolecules from raw water to produce portable water. 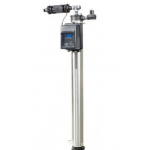 Pentair Fresh Point Ultrafiltration System provides complete Point of Entry filtration proven to reduce turbidity and particulate, providing clean water at every tap.